Responding to questions at Tuesday’s interactive session with faculty and students of the T A Marryshow Community College (TAMCC), former President of the CCJ, Sir Dennis Byron, said he believes there are no disadvantages for Grenada in relinquishing London’s Privy Council in favour of the Trinidad-based Caribbean Court of Justice (CCJ) as the final appellate court. This engagement is part of promotional activities ahead of the referendum scheduled for 6 November 6, aimed at ensuring the voting population has a better understanding about the inner working of the court. 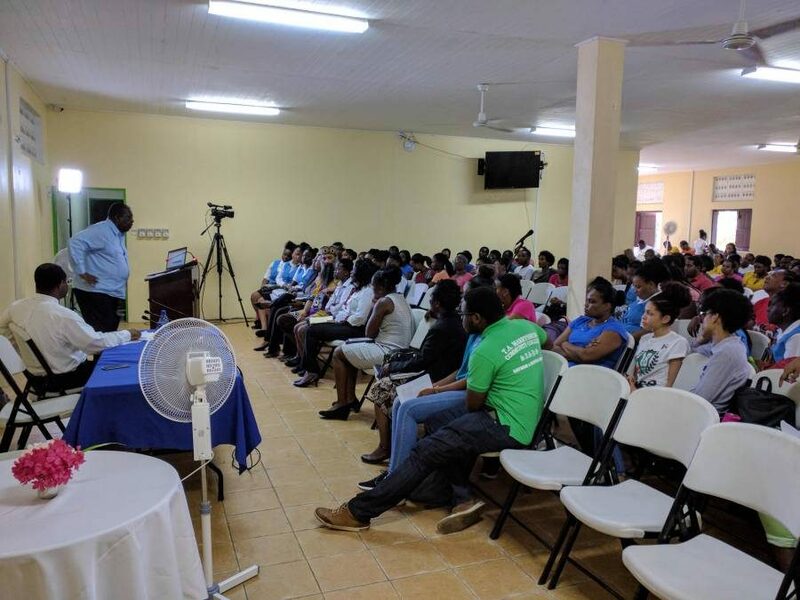 Meanwhile, Prime Minister Dr Keith Mitchell took the opportunity to remind young people of the nonpartisan nature of this move towards the CCJ and encouraged them to vote wisely come referendum day as this decision will ultimately affect their future. “This is not a political issue, and it is unfortunate when issues of national importance are before us sometimes political interest come to play. This is beyond and above party-political interest. It is not an NNP or an NDC issue. It is your future in this country and that’s why I believe is so necessary for you to be actively involved and how it affects your future,” he said. The Caribbean Court of Justice and other justice-related matters (Amendment) Bill already went through both stages of Parliament but only received unanimous approval in the lower House of Parliament. Last Friday, labour representative in the Upper House, Andre Lewis abstained from supporting the CCJ bill. However, the bill was able to get the majority vote needed for approval. The writ has been issued by the Her Excellency the Governor-General, Dame Cécile La Grenade on Tuesday, 18 September. Persons wishing to register to vote will have 9 days in which to do so. The Supervisor of Elections will then publish the writ and the amendment bill in the Gazette and in the newspapers within 14 days of the issuance of the writ. While I and other right thinking Grenadians is of the opinion that “The Government’s” attempt to join the CCJ is non political. There are a large number amongst us who think differently. The question one has to ask is why the urgency, given this was a recent No vote. It is believe this is a hurried attempt to deal with the following issues. The Grenada By Rex Resort – The Government attempt to revoke the lease agreement and claiming poor management. The real reason being their attempt to transfer ownership to foreign investors. 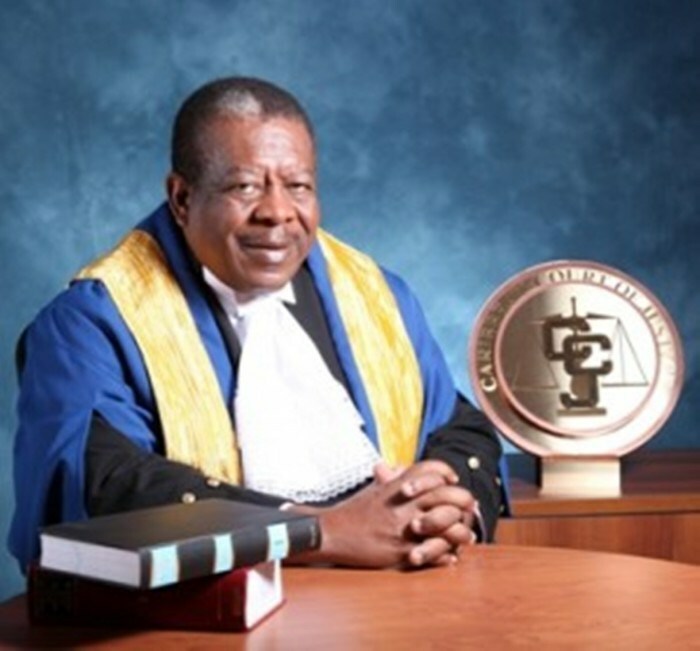 The questions Grenadians must ask themselves: Is joining the CCJ the most pressing needs of the country? Should this not be the health and well being of the Grenadian people, better access to healthcare, hospital and adequate pension for workers etc… Instead we have the CCJ.